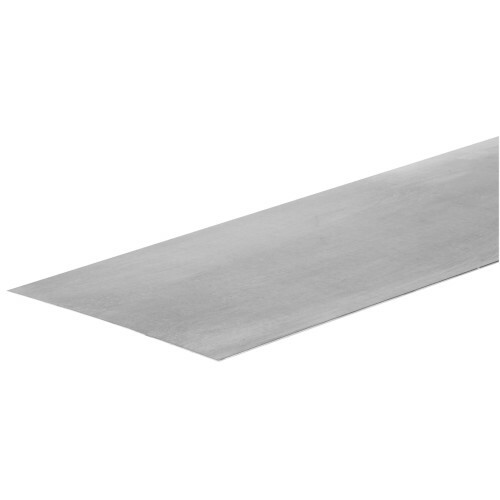 The SteelWorks Solid Plain Metal Sheets have applications for gutter repair, auto repair, flashing, and duct work. These sheets are zinc finished to give steel a clean look while also providing an anti-rust finish. Available in several sizes. Tip: gauge indicates metal thickness.